If you don’t have a victorian drivers licence but have an international drivers licence, you’ll want to get an Australian drivers licence. 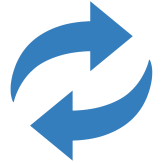 The process of actually getting an Australian driver’s licence is called Overseas Licence Changeover or Overseas Licence Conversion. Most overseas drivers already have good car control skills but struggle with the road laws and VicRoads criteria. 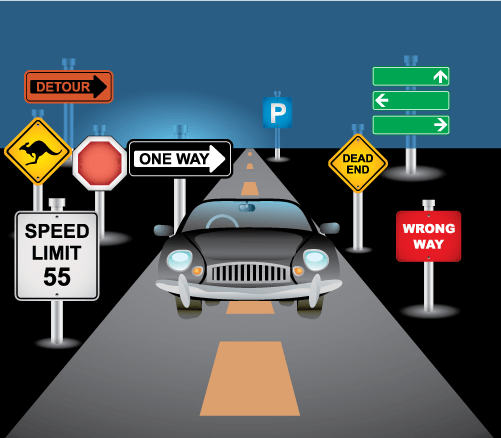 This is where a few driving lessons really help to explain just what is required to get an overseas license changeover, and how the VicRoads test is conducted. Ideally, we would meet at VicRoads so that I can show you where and how the test for an overseas license conversion starts, and where it ends. I’ll show you what the testing officer is looking for, and what type of traffic situations and intersections you are likely to come across. 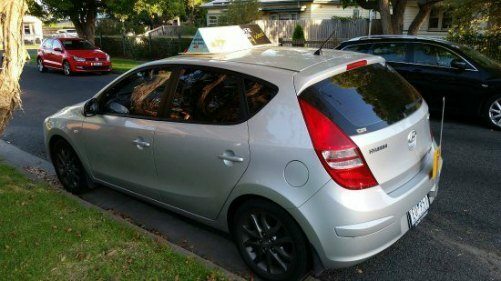 If you’re an overseas driver who has already been driving around Geelong and suburbs, you will only need a minimal amount of driving lessons to get a license conversion. If you’ve only driven overseas you’ll probably need a few more driving lessons. Each person is different. Our driving lessons are custom-designed to suit you so that you get your driver’s licence as quickly, easily and safely as possible! 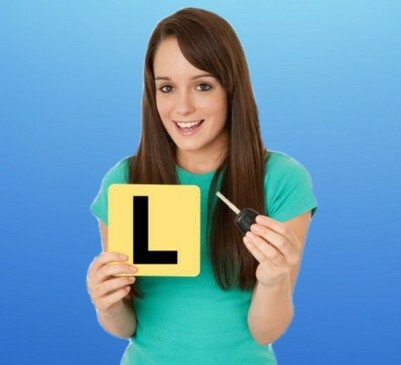 I will conduct the lessons and give you directions in the same way as the testing officer, so you will be more familiar with the driving test, and therefore more relaxed in the test. I teach people using an automatic vehicle. Most of the time I recommend auto, as prior learning is recognised by VicRoads and a full licence issued. For example: if you have held your overseas licence for more than three years you will be issued with a full victorian licence. To be eligible for the practical drive test, the overseas driver must first pass a learner permit knowledge test and a hazard perception test. Both tests are conducted on a computer at the VicRoads office. Good news… there is a VicRoads office in Geelong at 180 Fyans St, South Geelong. 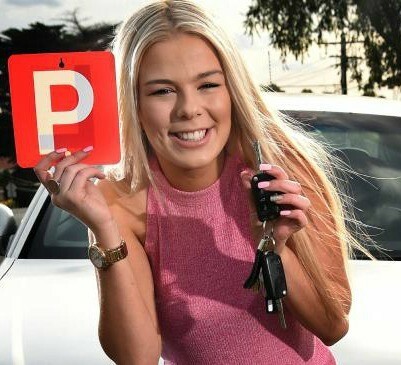 From the 1st of September, if you fail a VicRoads practical driving test you will no longer be able to drive in victoria on your overseas drivers licence. Please follow the link to VicRoads licensing for documents needed and fees payable, and further information. Safer Driver Driving School offers individual custom-designed driving instruction. We are friendly and gentle with all our students. Our cars are dual controlled and air conditioned. 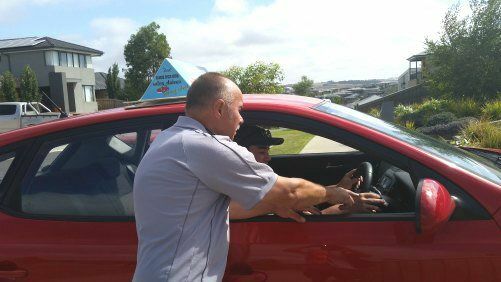 Our prices are very competitive – and you won’t find a better Geelong driving school that has the experience and understanding that Safer Driver Driving School does. Our mission is to help you grow into a skillful and confident driver capable of staying safe in the ever-changing road environment. Safety is our priority. to an Australian driver’s licence.